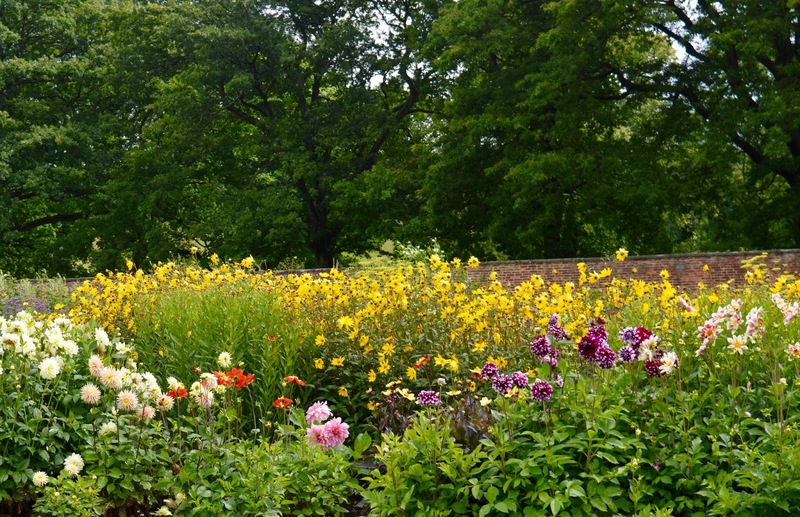 Gibside is one of our favourite National Trust properties. We mainly love visiting because of their fantastic Strawberry Castle Play Area which has to be one of the best in the North East. 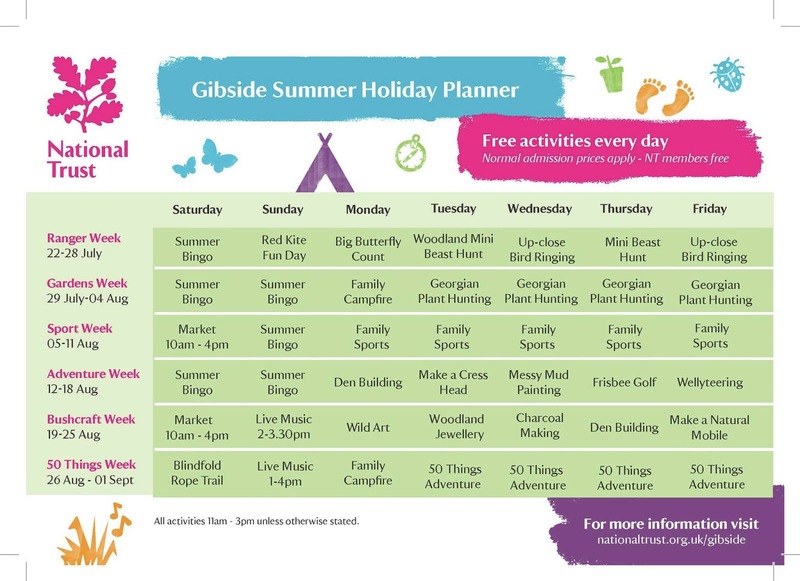 Gibside is a large site and there's always lots to see and explore and over the summer holidays, there are even more activities on offer. We popped in on a whim last week after enjoying the FREE Derwent Park Sculpture Trail from the Thornely Woodland Centre. Gibside is just up the road and the sun had just popped it's head out from behind the clouds and we were keen to make the most of the sun. You just never know how long it's going to last these days! 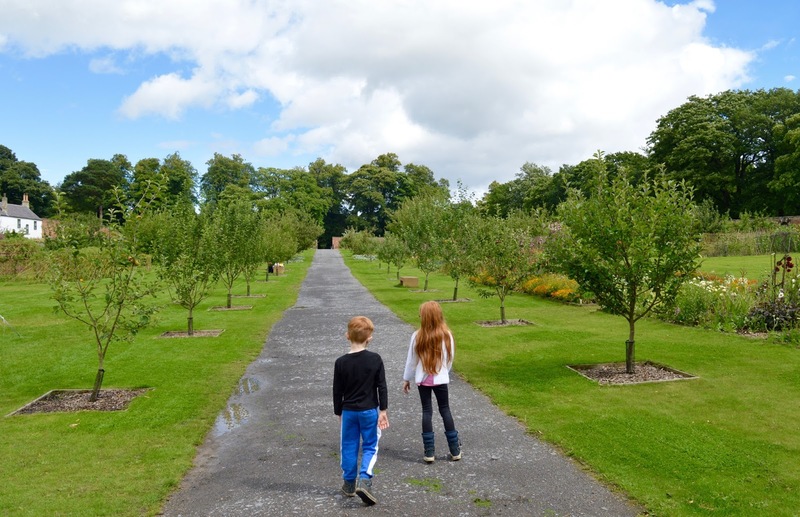 We decided not to visit the Strawberry Castle Play Area and instead we fancied seeing what else the estate had to offer families in the school holidays. We asked at reception and were told today was Georgian Plant Day. We were provided with a free trail around the grounds to complete that was based around Georgian Plants. 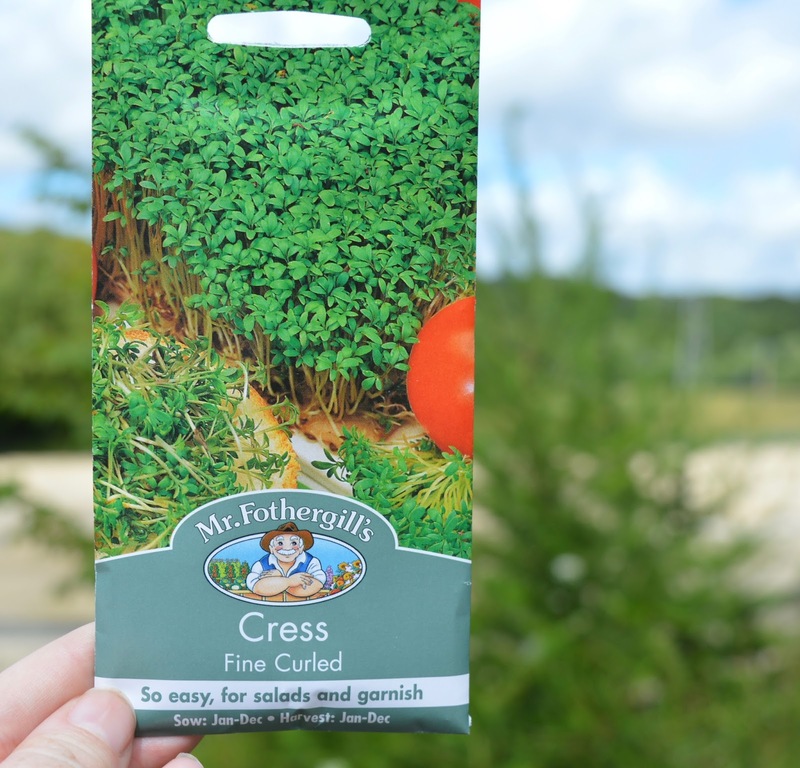 If we successfully completed the trail, our children would be rewarded with a packet of cress seeds. This was all the incentive they needed - my kids love growing cress! With our trail maps in hand, we managed to follow the route and successfully decipher the code. 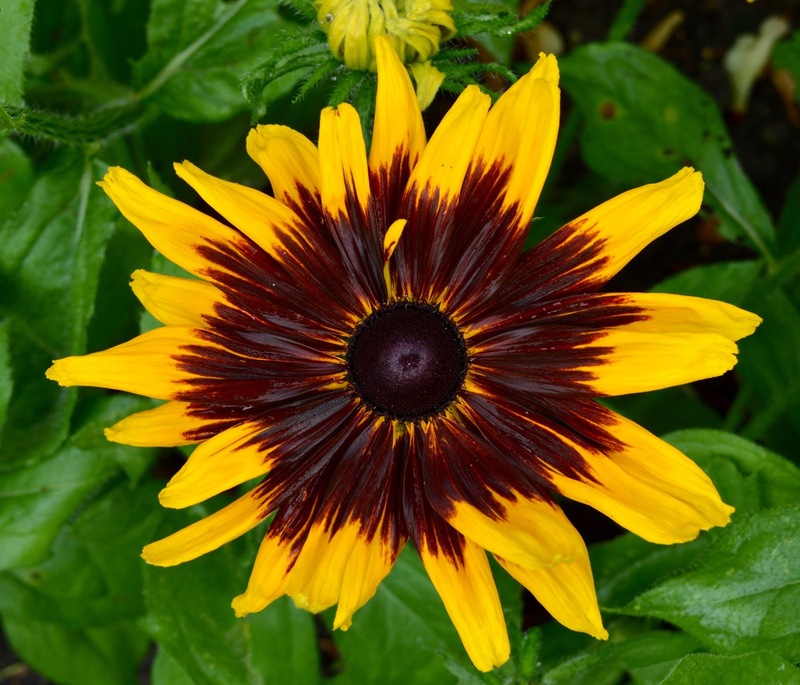 I'm really pleased we decided to try something new as despite visiting Gibsde approximately 500 times and even staying overnight in their Yurts, I had never visited the Orangery! The views of the surrounding Gateshead countryside really are stunning. 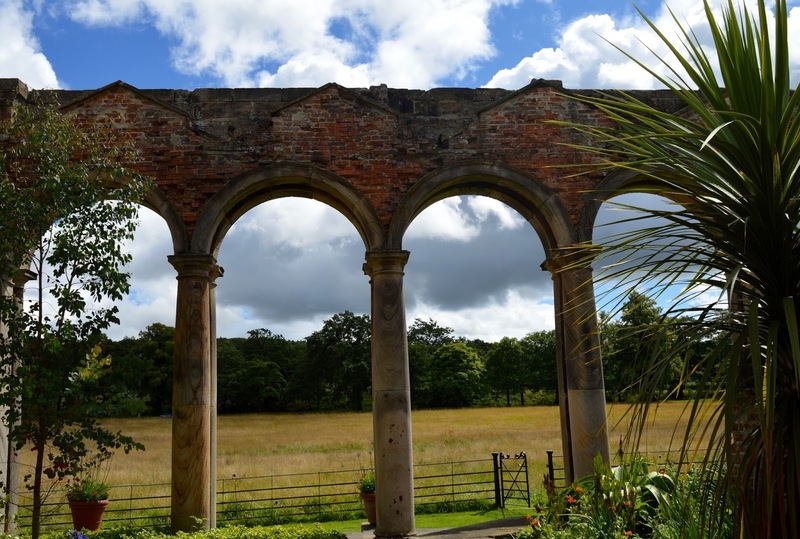 Gibside has to be one of the best places in Gateshead to enjoy a family walk. We loved the beautiful views, spending quality time together and of course, leaving with a packet of cress to grow at home too. 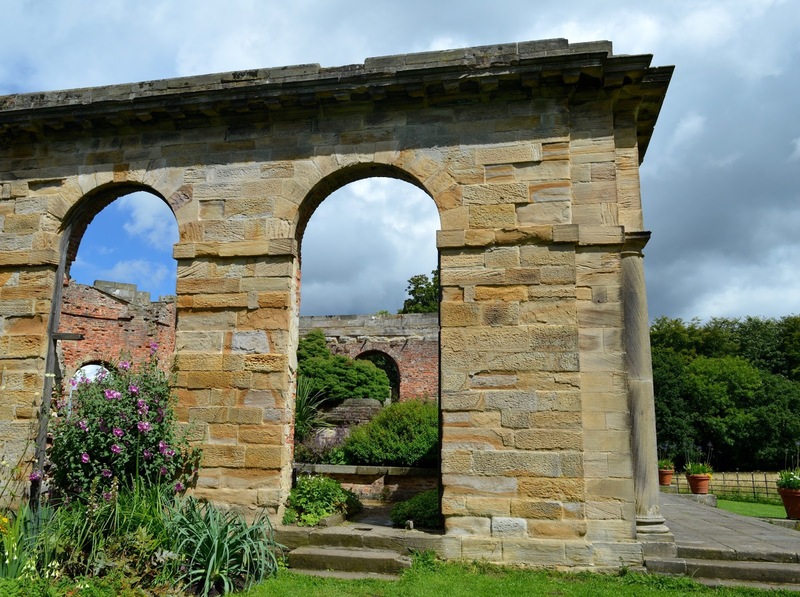 Summer holiday activities at Gibside are FREE for National Trust members. Entry fee applies to non-members. Why not discover what else there is to do in Gateshead's Great Outdoors by visiting their website here. We love Gibside! 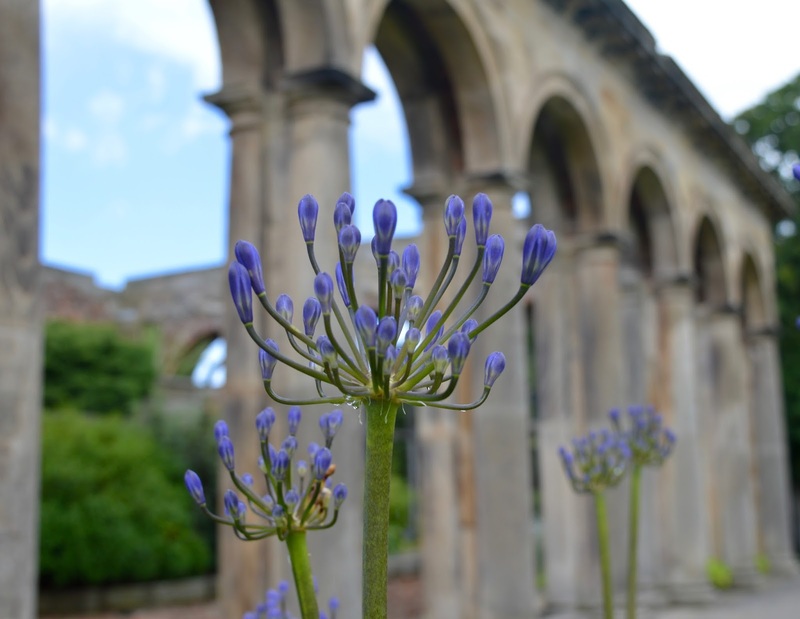 The Orangery is beautiful and such stunning views too. we need to organise a bloggers weekend in the bunkhouse! that would be so much fun! love gibside!